The arrival of Stephan Lichtsteiner (£5.0m) will strengthen Arsenal’s defensive prospects in Fantasy Premier League. The 34-year-old was the first signing made by new head coach Unai Emery. Lichtsteiner joins from Juventus and will compete with Hector Bellerin (£5.5m) for the right-back role. Emery has tended to favour attack-minded full-backs in past seasons. That means Bellerin could start ahead of the Swiss. Bellerin was Arsenal’s top-scoring FPL defender last season, producing two goals, four assists and 132 points. Indeed, Alexandre Lacazette (£9.5m) was the only Arsenal player to outscore him in FPL, by only six points. Bellerin produced 29 shots and created 33 chances. By comparison, Lichtsteiner managed only one assist in Serie A, having four shots and creating eight chances. However, Emery’s first priority may be to improve Arsenal at the back. They conceded 51 goals, nearly double that of champions Manchester City, who let in 27. And they also allowed 71 big chances, the seventh-most in the league. Lichtsteiner’s tackling ability could give him the edge defensively. He won 79 per cent of his 39 tackles for Juventus last season. In contrast, Bellerin attempted more challenges, 57, but won only 74.4 per cent of them. 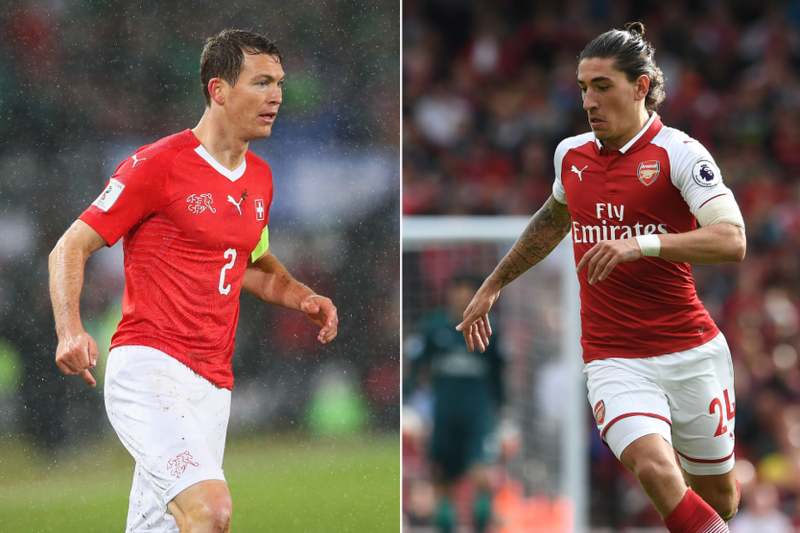 It remains to be seen whether Lichtsteiner will be preferred to Bellerin by Emery, so his price is lower than five other Arsenal defenders. In addition to Bellerin, Nacho Monreal, Shkodran Mustafi, Laurent Koscielny and Sokratis Papastathopoulos will all cost £5.5m. Should Lichtsteiner secure regular starts, he could present a cheaper route into a potentially much-improved Gunners rearguard.